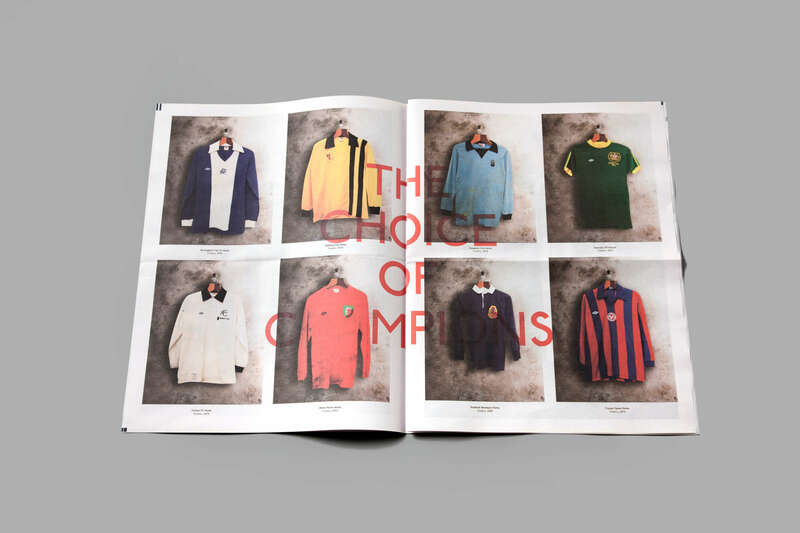 Originally founded as Humphreys Brothers Ltd in 1924, Umbro began life as small sportswear company based in Wilmslow on the fringes of Manchester. In time this simple brand name became synonymous with the production of “garments of distinction” for the sports market, especially in football. 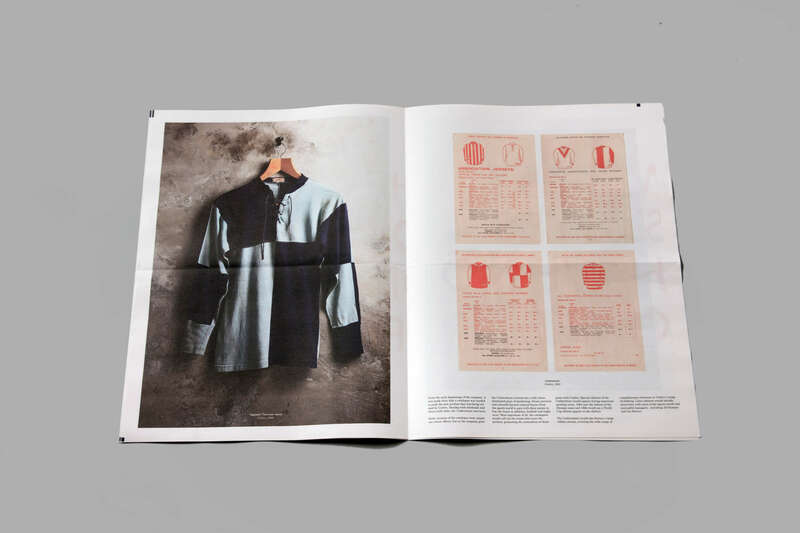 By 1952 the company began to manufacture the England football strip for the first time, while six years later, when Brazil lifted the Jules Rimet trophy wearing shirts made in Wilmslow, the company could finally lay claim to being a truly global brand. With the next three World Cup winners also wearing Umbro. 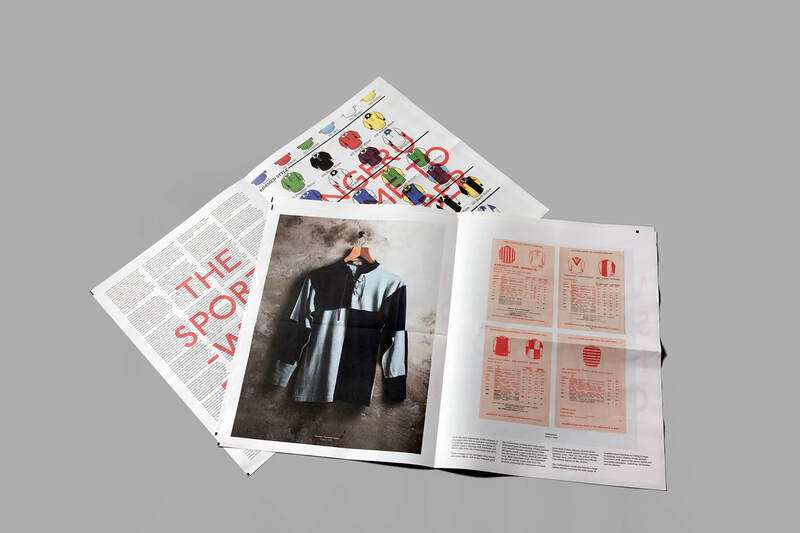 The Archive Newspaper was produced from the companies garment history, celebrating a rich selection of fashion and design in the sports world while serving as an inspiration piece for designers and media relations. 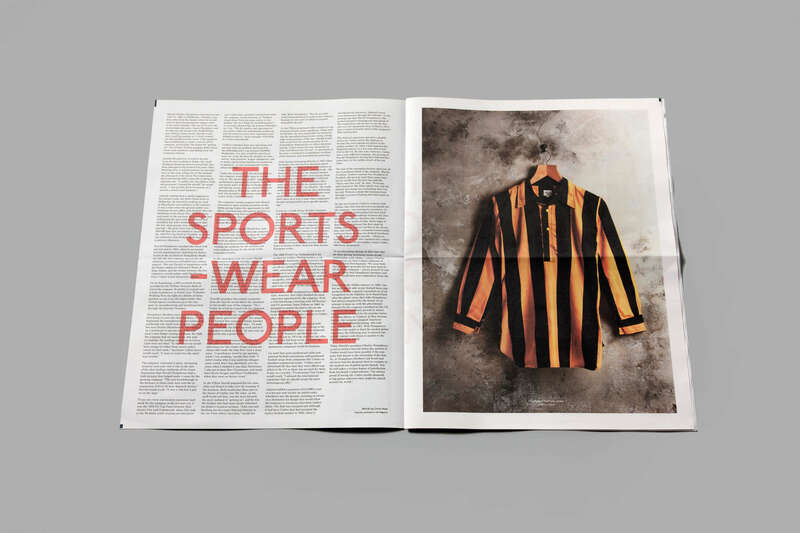 The project was produced in conjunction with The Newspaper Club, a company that specialises in printing onto tabloid and broadsheet sized paper, giving a large canvas to design with. 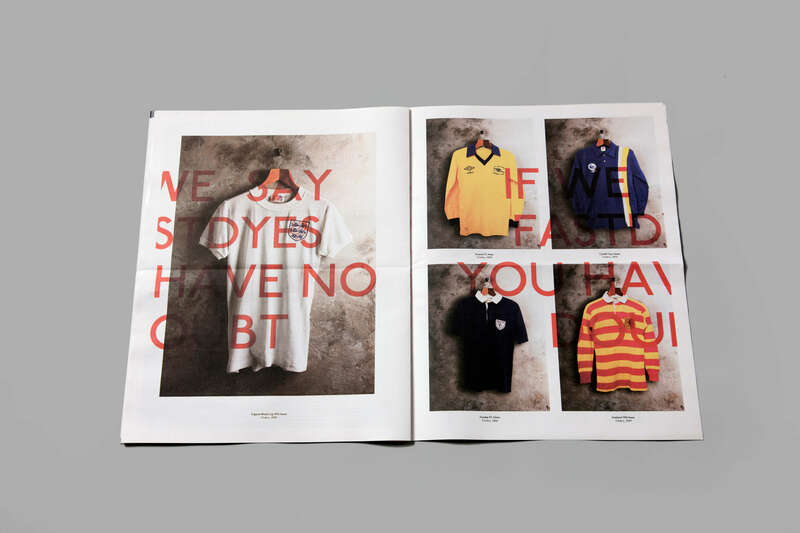 Each shirt required styling and photography to meet a uniform style and look.